I'm currently working for Patchology on an ongoing basis. 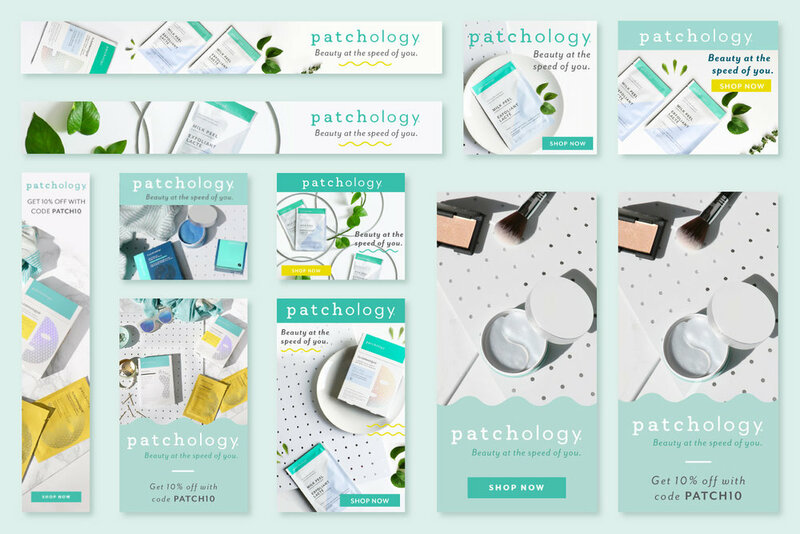 "Patchology was formed around the idea that truly effective delivery of great skincare ingredients, on your terms, is a game changer. Over ten years ago, our founding team began developing innovative patch technologies for the medical field. Today, we’re continuing to expand that expertise in ingredient delivery to create products that do more, work faster, and deliver better results. Beauty at the speed of you."